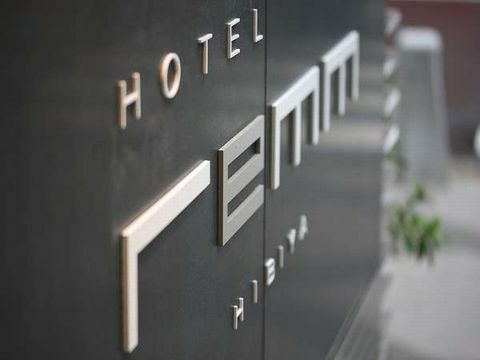 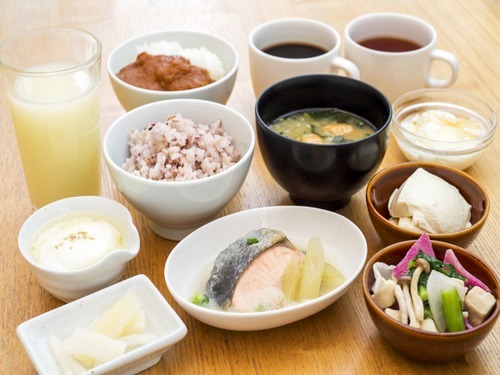 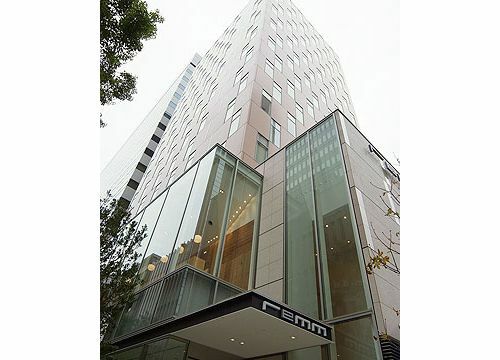 Remm is a new edition of the Hankyu-Hanshin-Daiichi Hotel Group and based on the idea of better, more comfortable sleep. 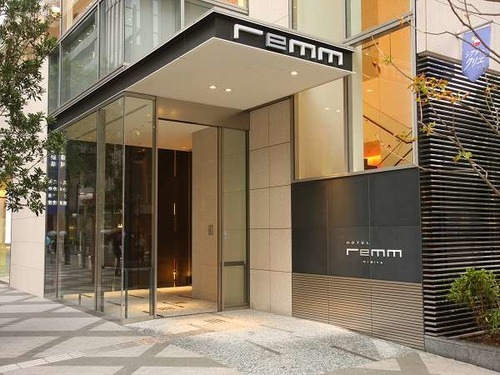 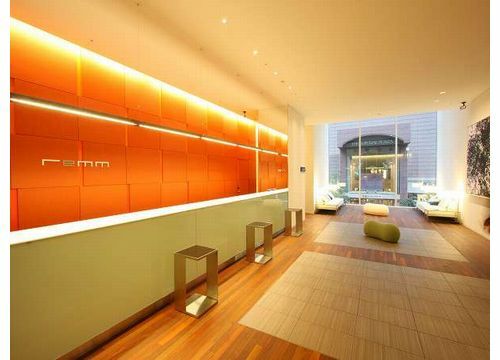 Remm Hibiya is located at 4 minutes walk from JR Yurakucho Station and convenient for Ginza and Marunouchi. 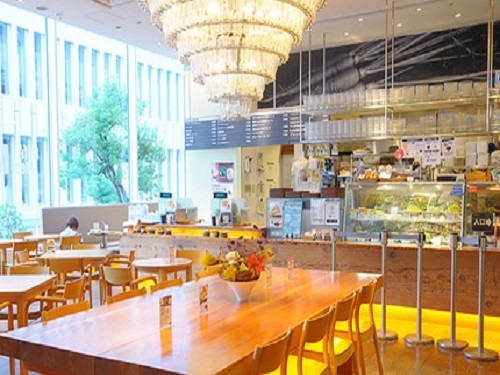 There many cultural facilities near the hotel and it the best for sightseeing or business. 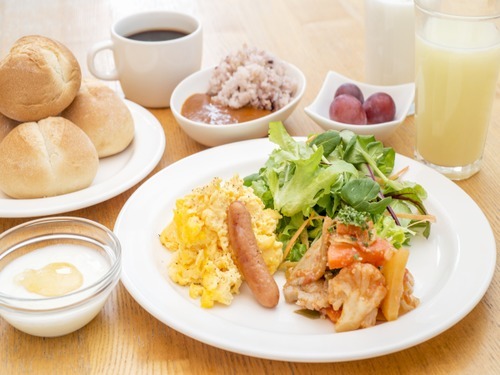 4 minutes walk from JR Yurakucho Staion.